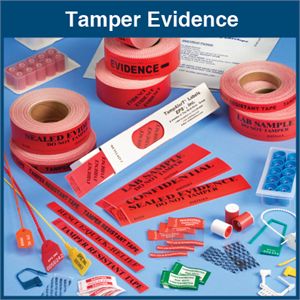 Easy and safe tamper evidence! 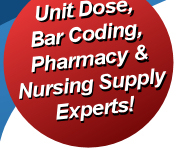 It might feel like it some days, but you just can't be everywhere all the time. 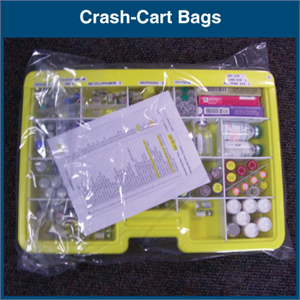 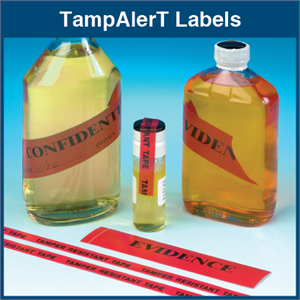 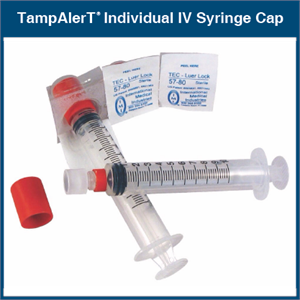 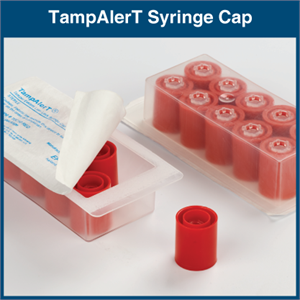 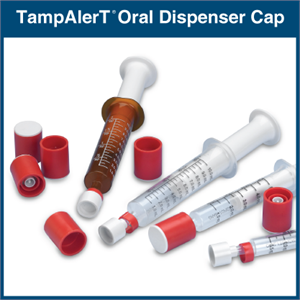 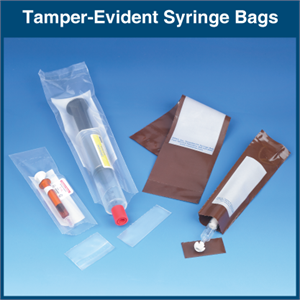 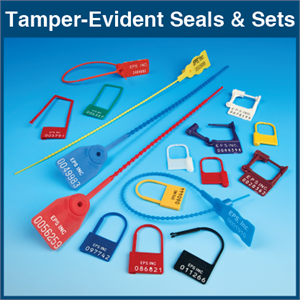 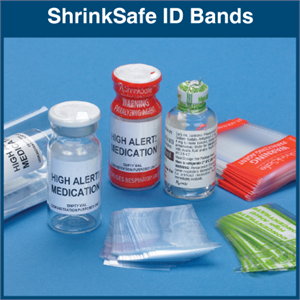 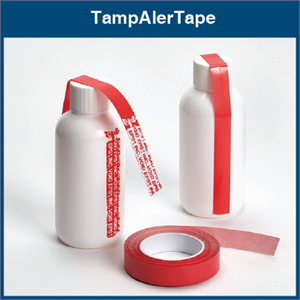 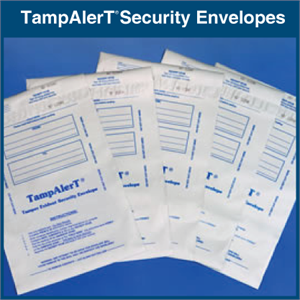 Our Tamper Evident products can help you control the safety and security of materials that travel throughout your facility. 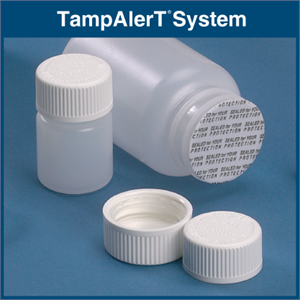 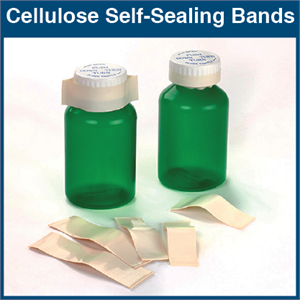 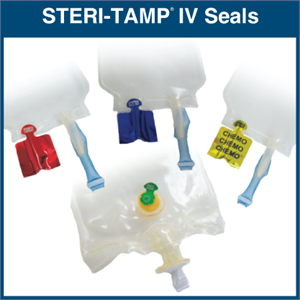 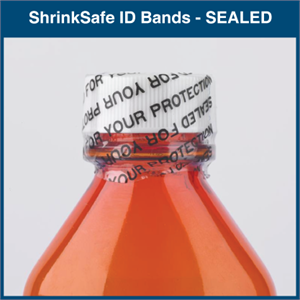 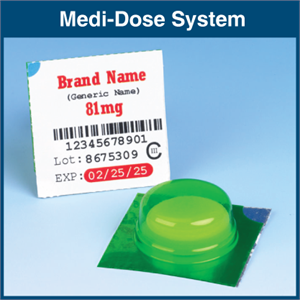 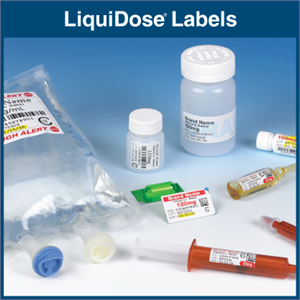 With an emphasis on ease of use and the best possible pricing, we have a tamper evident solution to suit your needs and your budget.